I offer my series of “Eternal Truths,” signed original digital art prints, because it is time to affirm the fundamental values that unite all of humanity. The “Eternal Truths Series” of original digital art prints are available as a set of 5″ x 7″ signed prints in an 18″ x 24″ frame, or as signed individual prints – 5″x 7″ or 8″x 10″ or 13″x19″ all printed on heavy glossy photo paper. Bill McKibben’s July 19, 2012 “Rolling Stone” article, “Global Warming’s Terrifying New Math,” quotes leading climatologists who have determined that our environment can withstand a maximum rise of 3.6 degrees F. Unfortunately, the earth’s climate has already warmed 1.4 degrees F, and there is another 1.4 degrees F of inertial warming built in to the system, even if we cease all CO2 emissions today. Most scientists agree that we can release a maximum of 565 Gigatons of CO2 by 2050, but at our current rate of emissions, we will reach that limit by 2028. 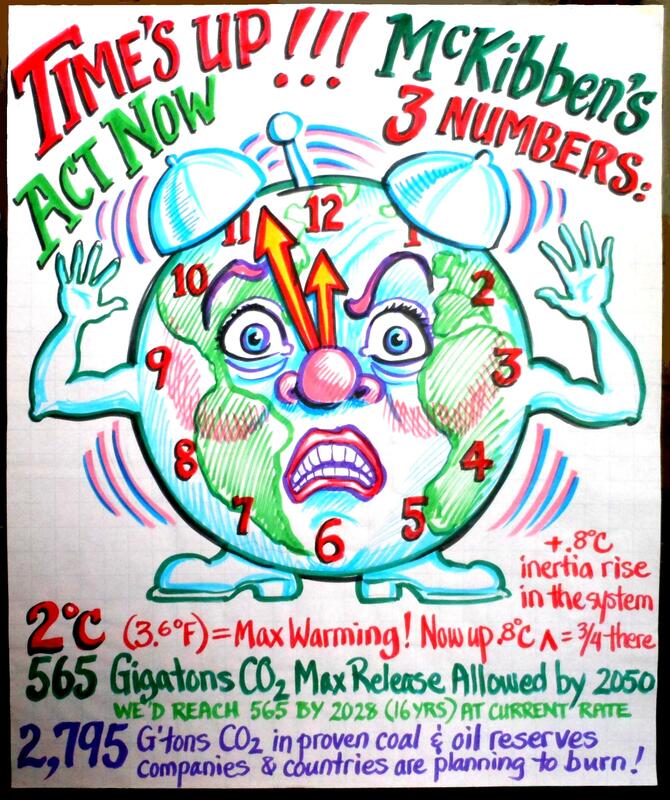 Finally, there are 2,795 Gigatons of CO2 in proven oil and coal reserves that companies and countries are planning to extract and burn — five times the maximum limit we can safely emit by mid-century. 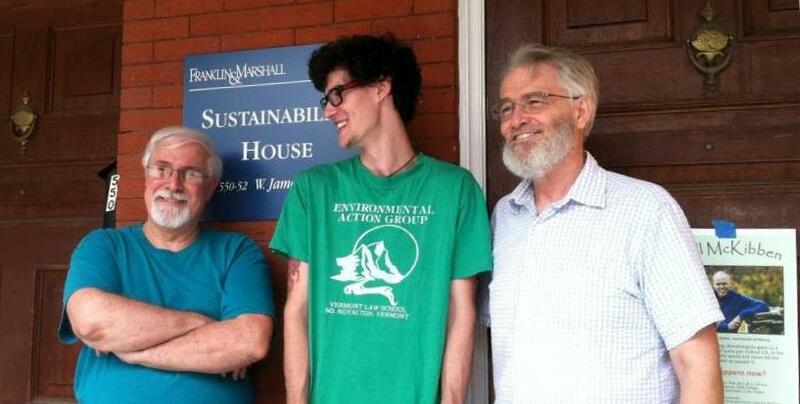 In response to Bill McKibben’s reporting, three Lancaster area men have formed a local group, called the HIVE, to take action and raise awareness about climate change. The Rev Jerry Lee Miller has been a minister in the Church of the Brethren for over 30 years. 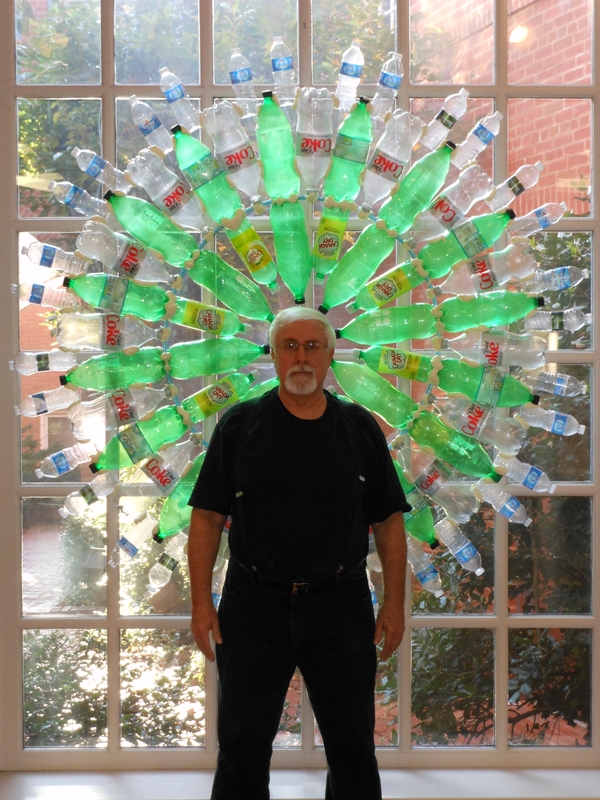 Kevin Miller is an artist and founder of Allen Miller Arts in Lancaster, and a business consultant to Fortune 500 companies for 22 years. Spencer Johnson is an environmental studies and creative writing student at F&M University, a friend of Bill McKibben, and co-president of F&M’s Environmental Action Alliance. 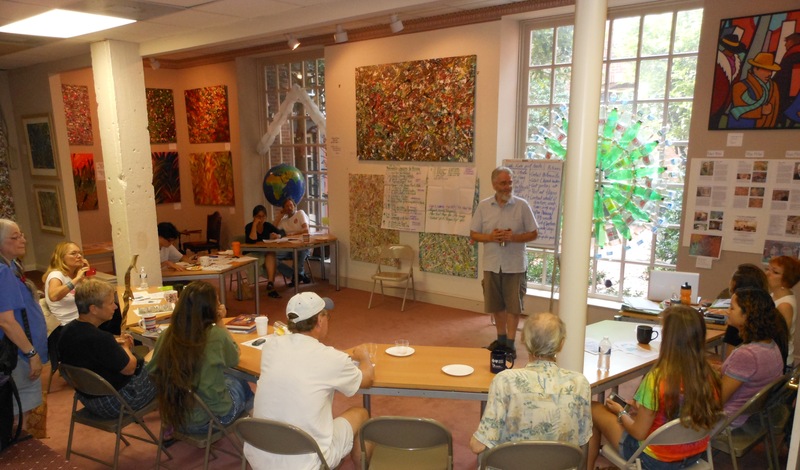 The “HIVE of Planet-Loving Activity” (see their page on FaceBook) will offer a follow-up meeting after Bill McKibben’s visit, on Friday, Sept 14, 7:30 p.m. at Allen Miller Arts, 117 E Chestnut St., at Duke, Lancaster, featuring three speakers and break out group discussions thereafter. 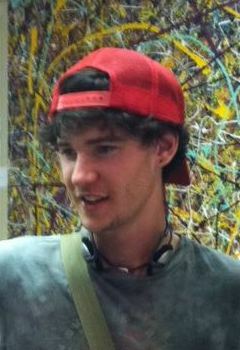 Spencer Johnson is an environmental studies and creative writing student at F&M University and Co-President of the Environmental Action Alliance. 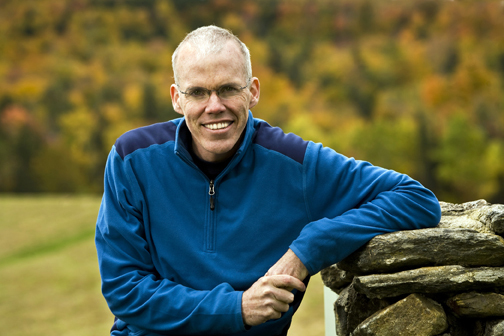 Bill McKibben’s 11:30 a.m. presentation at F&M University, Mayser Gymnasium, Thursday Sept 13, is a unique opportunity for the Lancaster community to learn more about climate change. 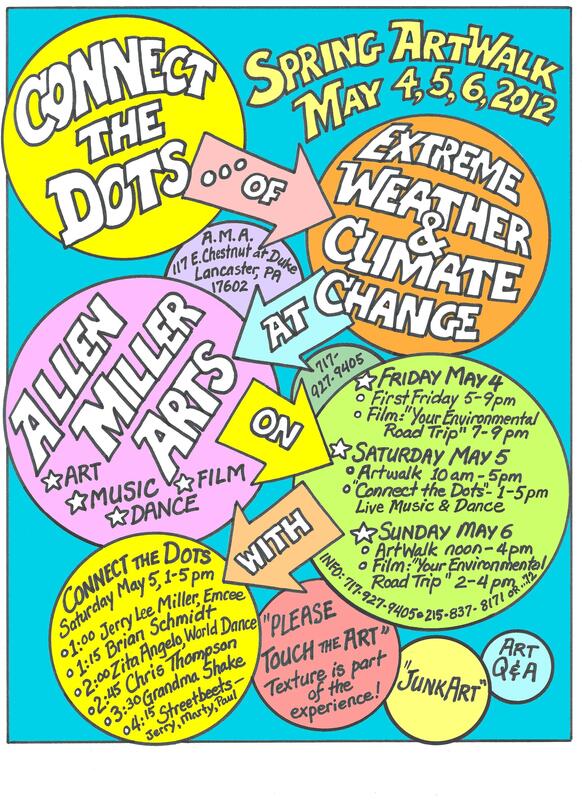 The follow-up meeting, 7:30 p.m. Friday at Allen Miller Arts, 117 E Chestnut St, at Duke, Lancaster, PA, will give everyone a chance to ask questions, discuss the climate crisis and consider what we can do.